Honestly, I had no idea. The summer before college whizzed by as I traveled, spent time with family, and fell in love. I didn’t spend a lot of time wondering how I would pass my introductory language exam. What that meant is that, when I got home in August, I suddenly had two weeks to prepare for college. 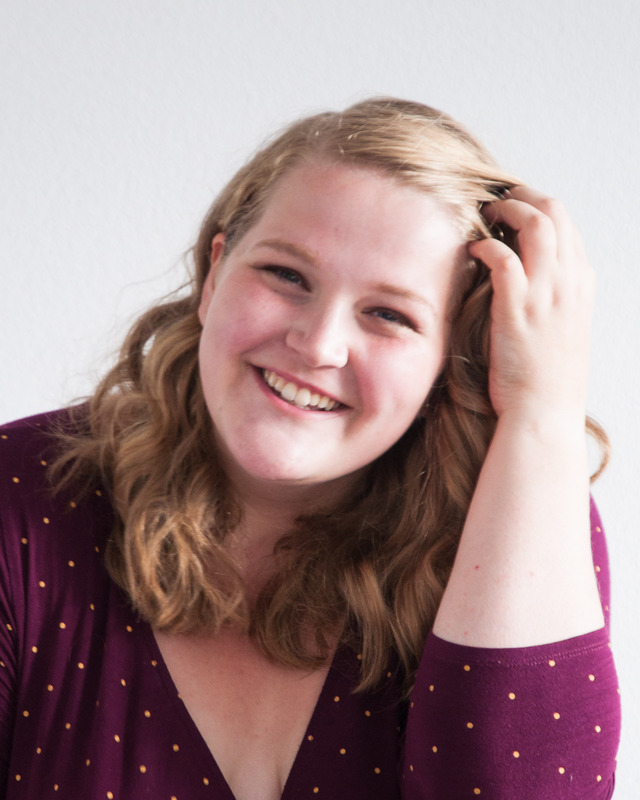 Here’s what I learned about preparing for college before you get to campus, including my top tips and a few favorite posts to help you out. Your college probably has a Facebook group or online community for your class year. You can also check out your college’s Snapchat handle, if they have one, or look for posts tagged with your college on Instagram. Who knows what else linked to your college! My advice is to go ahead and check it out – the Facebook group is great for making friends! – but don’t give it too much weight. There are different sides to every college, and your experience will not be exactly like what you see online. Come in with an open mind towards both people and your school. If you already know what you want to study when you come to college, it’s a smart idea to take a look the class requirements for that major or minor. If you don’t know yet, that’s totally fine! Scan the different department pages and take a look at the classes they require. That way, you have a good idea of which classes you may want to take to explore different programs. Many colleges have a webpage featuring some of their more popular and active clubs. Often, this page can be found somewhere in the “students” tab of your college’s website, or under “student life.” Alternatively, search online for the name of your college with the word “clubs” or “organizations” to see it and get an idea of what campus life will be like! This will let you come into the orientation club fair with an idea of what you want. If your college sends you a book to read for college orientation, read (or at least skim) it! It will give you something to talk about with other incoming students, and reading in general is a great way to expand your mind and prepare yourself for hours of college reading when the semester starts. Now is also a great time to do some pleasure reading before school starts! It’s also a great idea to reach out to your roommate(s) before you meet at orientation. Introduce yourself with an email or phone call, and ask about them and their preferences. Are they okay with overnight guests? How do they feel about drugs or alcohol? How neat or messy are they, and what is their sleep schedule like? These questions will help you establish expectations with your roommate before you even meet, and will set you up for a smoother year. Over the course of my college years, I saved a total of $730 using Amazon Prime Student to buy all my textbooks and supplies. You can sign up for Amazon Prime Student here – it gives you free two-day shipping and a ton of discounts on things like laptops and textbooks. If you sign up through this affiliate link, you can get the first six months free! I had such a hard time knowing what to pack when I moved in to college. A year after my own move-in, I wrote this guide to packing for college with all my advice for what to buy, what to bring, and what to leave at home. I hope it helps you out! Get excited and get ready! What are you most excited about for starting college? Want to make sure you’re ready for school when classes start this fall? 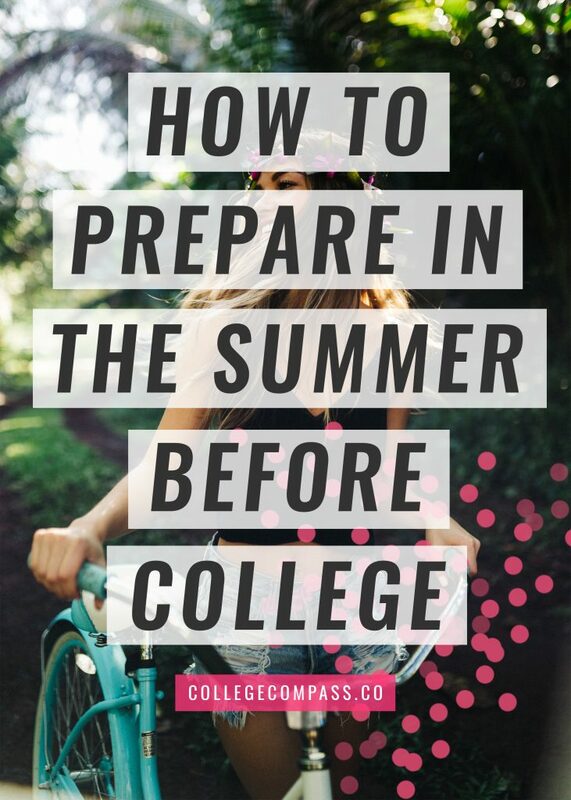 Check out my advice on how to prepare for college over the summer!